Happy New Year all. It's been a hectic 2009 and we plan to make it an even more hectic 2010. We don't have any new year's resolutions because we want to continue striving what we do best. Everyday should have new goals and new aspirations throughout our experiences. We don't want any unresolved resolutions coming our way so why not just take things day by day and do it as best as we can! We see our new readers, please leave a comment to say "Hello!" 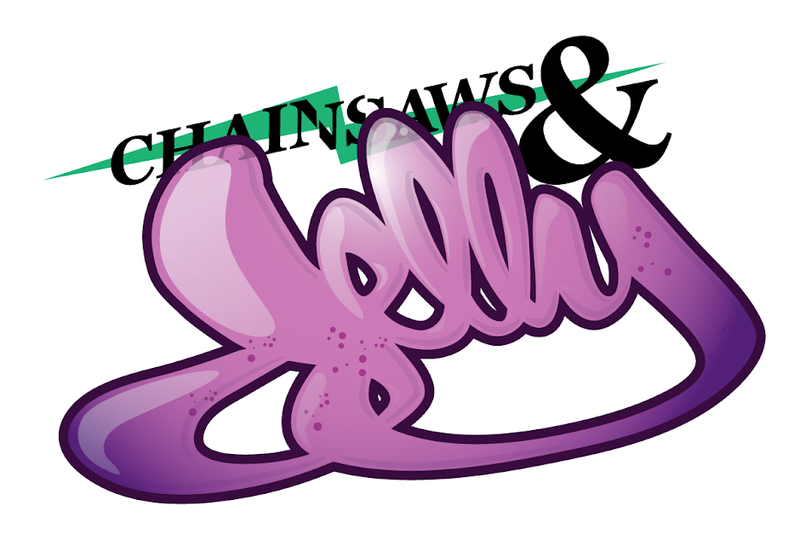 We appreciate the growing Chainsaws and Jelly family! Please continue visiting and telling a friend of a friend. Pass along that we are ALWAYS looking for new artists, musicians, fashion, events, and randomness. We want to hear from you! Please don't be shy. We also wanted to tell you that our layout will be changing, not sure when, but it will be changing. We will continue to post but if you see it looking weird, well now you know. Again, we want to wish you the best of the best throughout the years. You all are magnificent beings!